Did you know that there is how to choose a prom dress for body type? Do you know what your body type is? 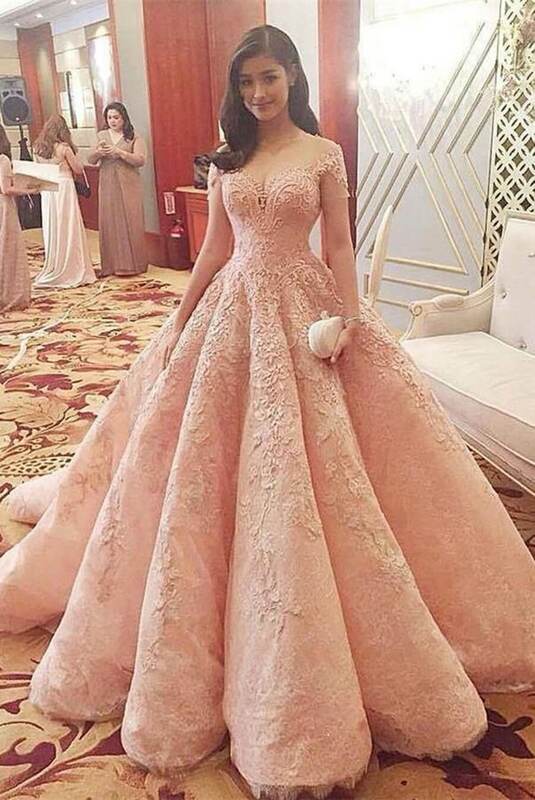 In the post, let's get to know and learn how to choose the ideal prom dress according to your body type, from the length, neckline and model, so that you will sweep into your productions. I selected some prom dresses from www.angrila.com to inspire you looking for an ideal party dress for your body. Every woman has a body type and therefore to choose the ideal prom dress, you need to know your body. I've given some tips for brides to find the perfect wedding dress for each body type, here: body types for each wedding dress. So, brides will not go wrong in choosing your wedding dress when you are organizing your wedding. Today, we are going to give tips for bridesmaids, godmothers and guests to look beautiful also in marriage or another super important occasion. But, as I said, first of all, you need to know your body, know what your body type so that, then, you can know how to choose the perfect party dress for you to wear. So, to eliminate the doubts and get right in the decision of choosing the perfect model of the party dress, follow the tips! 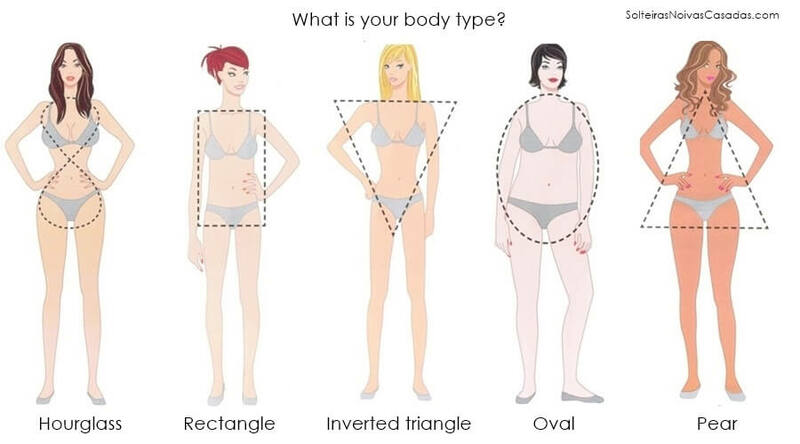 Body types are hourglass, inverted triangle, pear, rectangle and oval. Mine is the oval body. What is yours? Once you know what your body type is, you can follow our tips so you do not make more mistakes and choose the perfect party dress! Women who have hourglass bodies have well-balanced shoulders and hips and a well-marked waistline. - Put your shoulders on the display. - Dresses very wide or with very straight cuts. Women who have rectangle body have hip and balanced busts but the waist is not very defined. Women who have an inverted triangle body have shoulders broader than the hip. - Dresses with sleeve to disguise the shoulders. - Dresses tight and very tight. Women who have an oval body do not have a defined waistline. Women are called "plus size". - Stripes or dresses with cutouts, to mark well under the bust. - Strapless or strapless dresses that do not frame the bust. Women who have pear bodies have a well-defined waist and the hip is larger than the shoulder. It is also known as woman "body guitar". - Dresses with the famous "mermaid tail" combined with sleeve. If you want to see more perfect models click on the link and choose prom dresses or other important occasions. No matter the shape of your body, remember that you are beautiful. So, above all, be sure to have fun during the party!